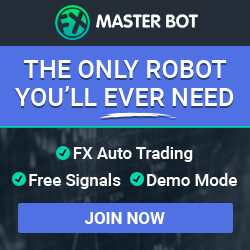 Also known as the reversal strategy, EMA MACD and RSI Strategy is one of the foremost strategies that come to the mind of novice traders, when experimenting with binary options. Moreover, most of the traders evaluate this strategy on their own, without any prior research or consultation. The reason behind the popularity of such a strategy is mere common sense. 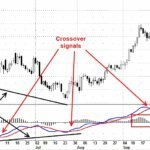 To start off the discussion on this powerful strategy, you need to know a bit about two technical indicators – Relative Strength Index (RSI) and Moving Average Convergence Divergence (MACD). a when the index reaches above 70, the asset is overbought. 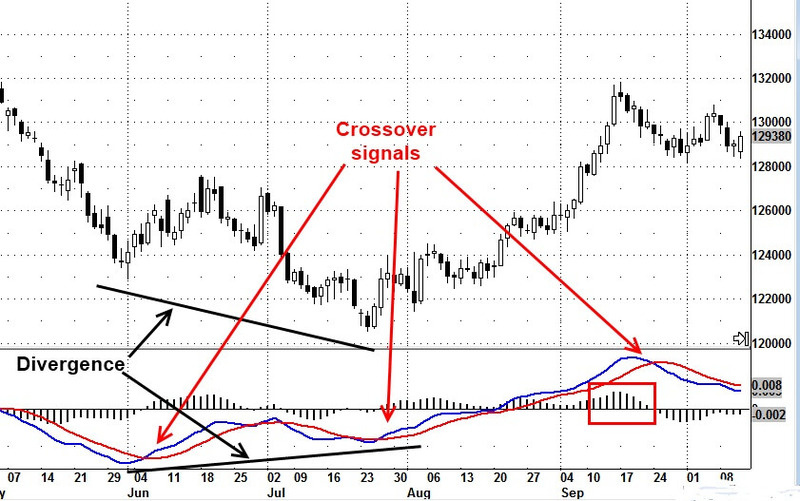 That is a reason to believe that a reversal could occure, not a signal however! MACD (Moving Average Convergence/Divergence) makes use of current price situation to ascertain the difference between an asset’s 26 day and 12 day EMA (Exponential Moving Averages). In order to derive trading signals, it plots them on the same chart and makes use of the 9 day MACD of the respective asset. 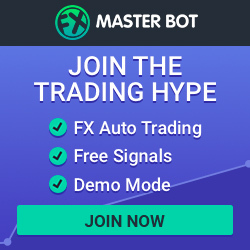 Now, when the MACD goes beyond its 9 day moving average, it indicates a better time for buying and when it goes further below, it indicates selling time. Why at times this powerful strategy doesn’t act as the Holy Grail? The market conditions are extremely volatile and there is no hard and fast rule as to suggest in what ways the indicators will derive the accurate results. A plotted chart can anytime give different result than that of a real market situation. So, you should always keep in mind that there is not a single Holy Grail, atleast not in the trading market. Anytime, the market can turn a complete U-turn and you can find yourself under tremendous loss. Furthermore, with so much volatility and price adjustments, false assumptions may also be generated. The most integral problem here is that reliable trade opportunities, in which all the indicators reveal the same results are very hard to find and almost impossible. Also, the currency pair must take sharp turns because this strategy won’t be applicable on a range-bound currency.